Three recent (and one future) SEM developments are potentially explosive mines, waiting to blow the legs out from beneath many an unsuspecting SEO campaign. How will you avoid making simple presumptions that could lead to disastrous consequences? SEMrush U.S. Marketing Director Michael Stricker will bring his consulting experience and big data know-how to improve your awareness of current issues confronting organic search marketing. He will offer specific examples of methods to avoid issues, and actually turn them to your advantage. Big wins in the months ahead belong to the agile SEOs who not only endure, but know how to prevail over Google’s latest search shifts. 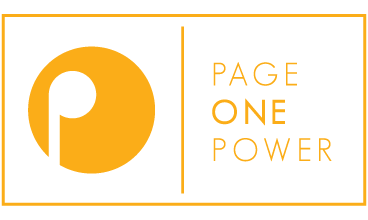 Attendees of this webinar with Page One Power will have access to a FREE 30 Day trial of SEMrush Guru.